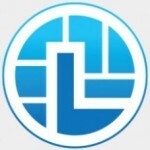 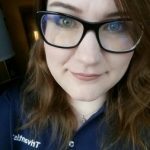 Jennifer Valley, Community Manager at Trivantis, talks about the Trivantis Community, Lectora User Conference 2017, and help users. 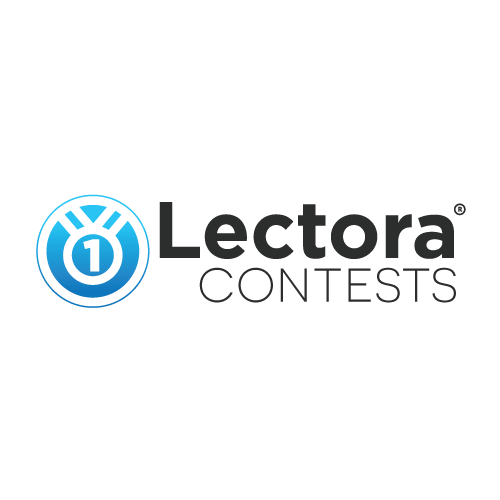 Would you like to talk about Lectora? 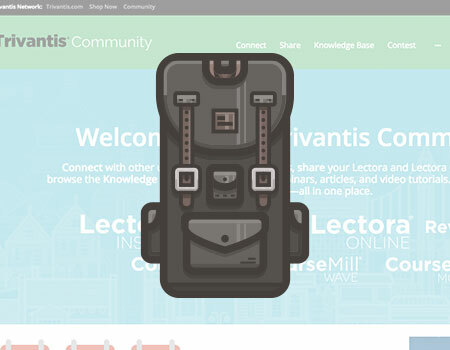 Let us know at community@trivantis.com. 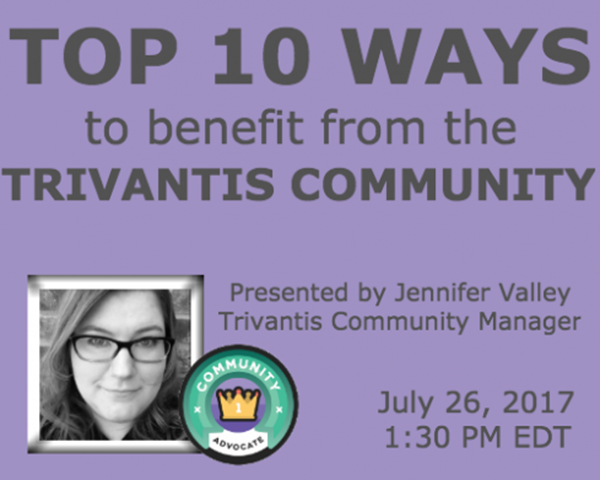 In this free webinar, Jennifer Valley, Trivantis Community Manager, will take you on a tour of the Trivantis Community. 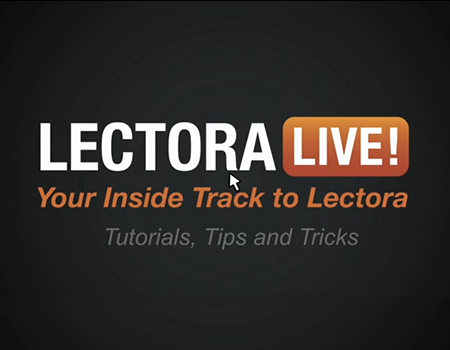 You’ll learn how to make the most of your Community experience, from basic navigation to the Lectora Contest series and how you can earn badges for Community activity. 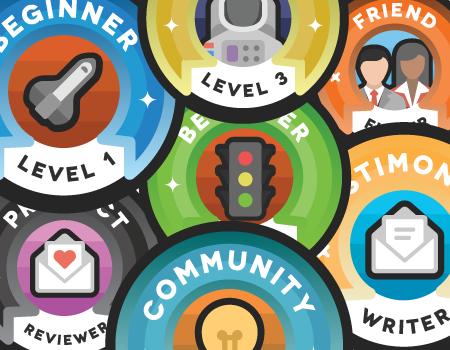 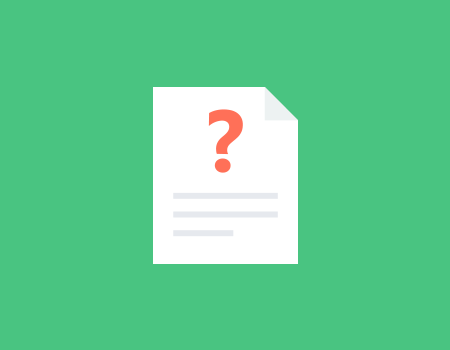 Plus, get tips for building your profile by sharing content and networking with fellow eLearning developers. 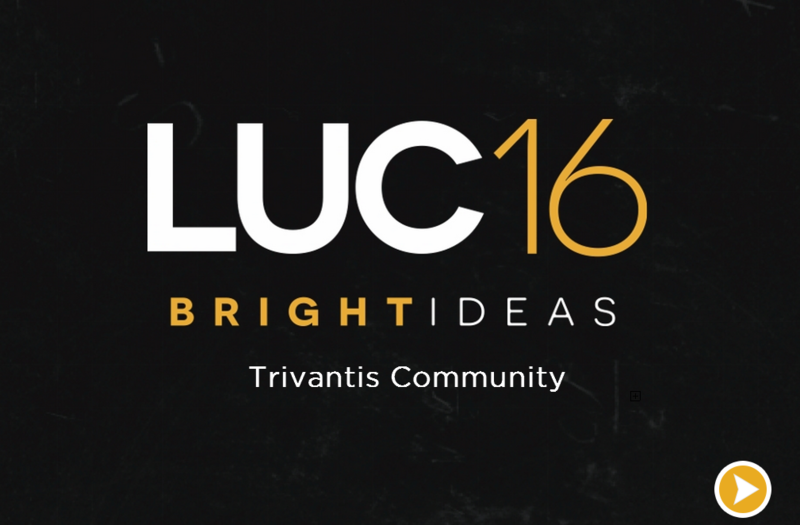 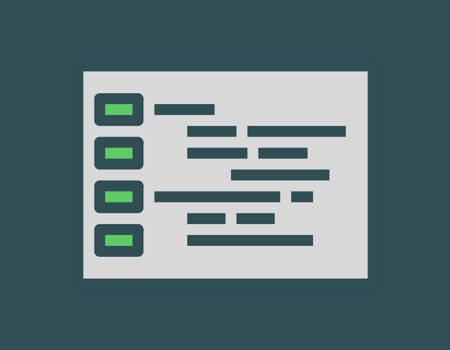 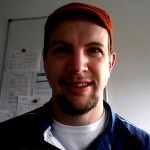 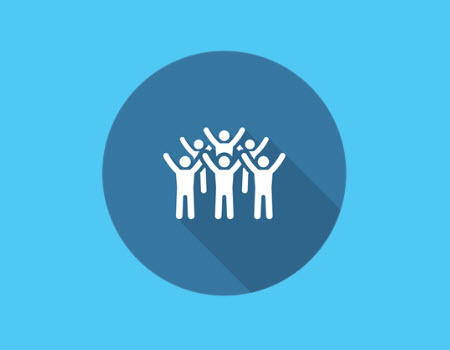 Get the answer to all your questions about starting, joining and communicating in a Trivantis Community group.